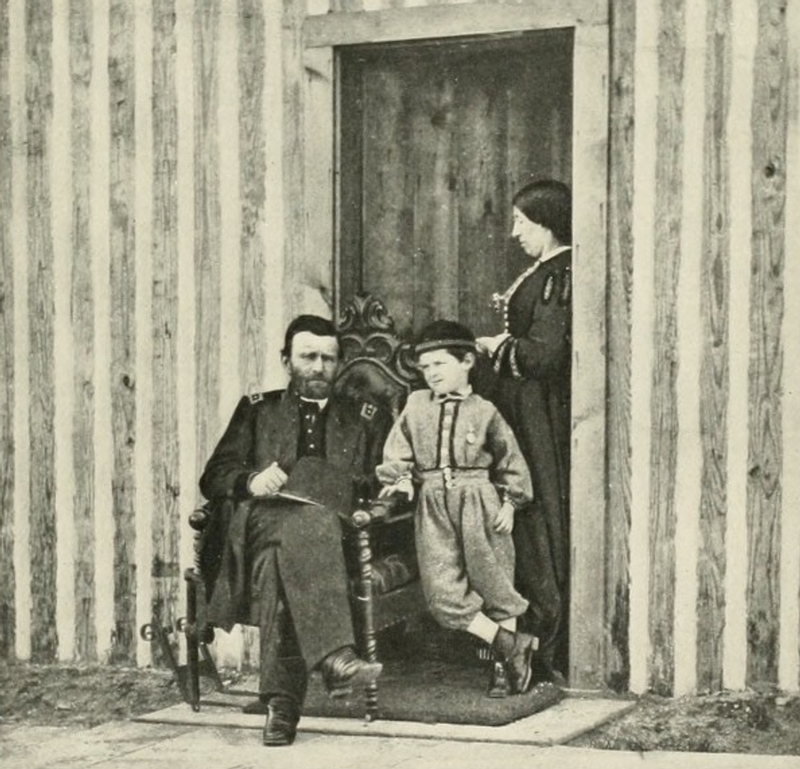 Lt. Gen. Grant at City Point (Appomattox Manor) with his wife Julia and son Jesse, 1864. From Jun 1864 to Apr 1865, "Cousin" Grant directed the Siege of Petersburg from his headquarters on the lawn of Appomattox Manor on the Eppes Plantation, owned by the Eppes family since 1635, and owned by Dr. Richard Eppes at the time. Ulysses S. Grant is 6th Cousin 6x removed of MKS. Dr. Richard Eppes is 5th great-grandson of Capt. Francis Eppes and Marie Pawlett, who are 12th great-grandparents of MKS. How do you get started? The black menu bar directly above lets you access our family tree in many different ways. Click on Find, Media, or Info and pick an item of interest—Find>Calendar is our favorite, learn who shares your birthday. Or click on any of the surnames in the Surname Cloud below. Click on Home on the black menu bar to return to this page. Ancestry.com is great for researching your family tree, but not so much for sharing what you find. In Mar 2017, we started publishing a monthly newsletter about our Spratlin-Knight-Wetherbee-Watne (SKWW) family tree, exploring our family history and the people that made it. After 10 editions, we were burned out—the time required to publish it was seriously eating into our research time. So we will give this a try. Should be easier to write a blog post or two or three a month as we make new discoveries. And we've integrated a software application called The Next Generation of Genealogy Sitebuilding (TNG) into this portion of the website to allow you to look at the family tree in many interesting ways. 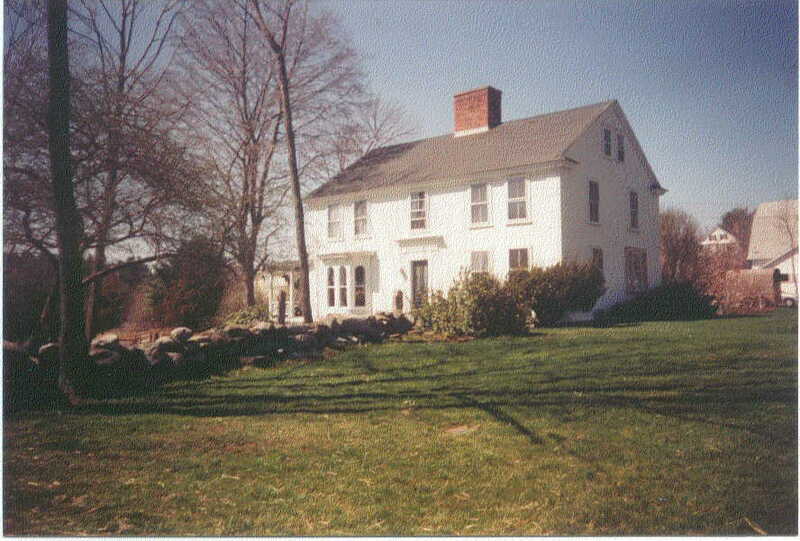 John Witherby (Wetherbee) II (1675-1720) and his wife Catherine Whitcomb (1678-1723) settled in Stow, Massachusetts, and built their home at what is now 187 Hill Rd, Boxborough, Massachusetts. About 1783, the town of Boxborough was carved out of a portion of Stow, hence the home is now in Boxborough. 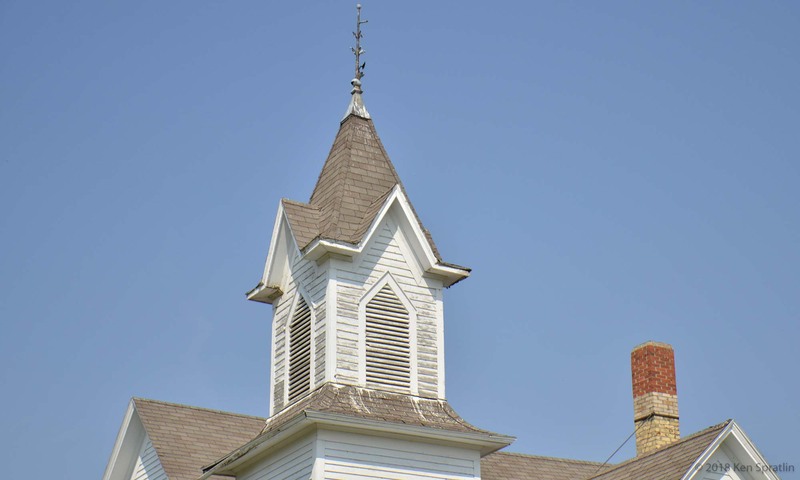 The home is listed by the Boxboro Historical Commission as a historically significant building eligible to be nominated to the National Register of Historical Places. They are 8th great-grandparents of MKS.